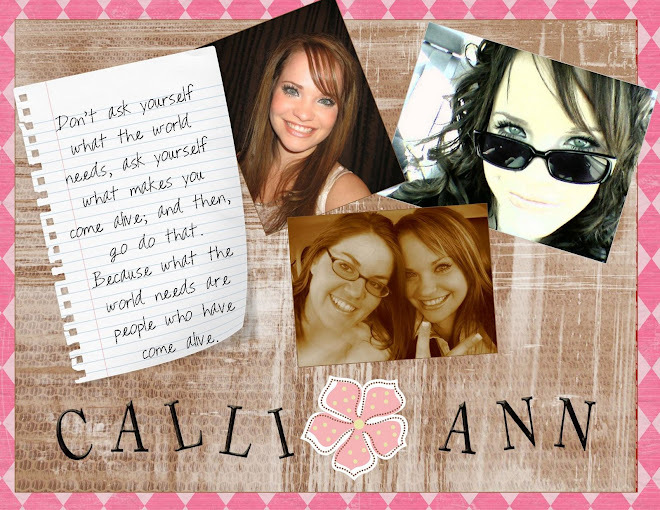 Since i'm handicapped at this whole blog thing thanks go out to Marissa Goodman for my beautiful page design! Thanks so much Mars! It looks great! Hey when are we having our girls night out I really want to see 27 dresses! I am not sure what to put here for my first blog! Other than to say HELLO! And It's good to be here! Thanks for stopping by!